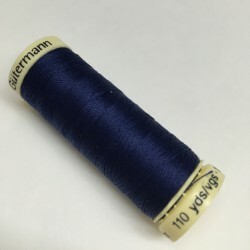 Japanese fabric from Asano. 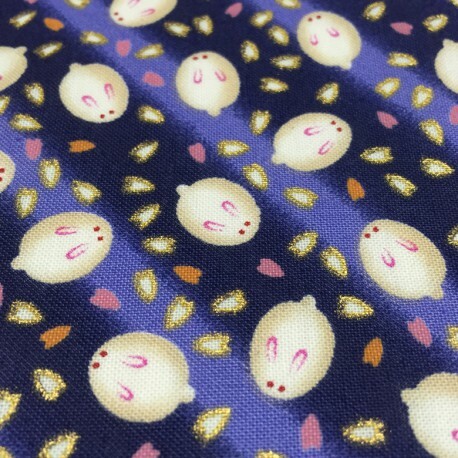 Printed cotton with white rabbits on blue background. 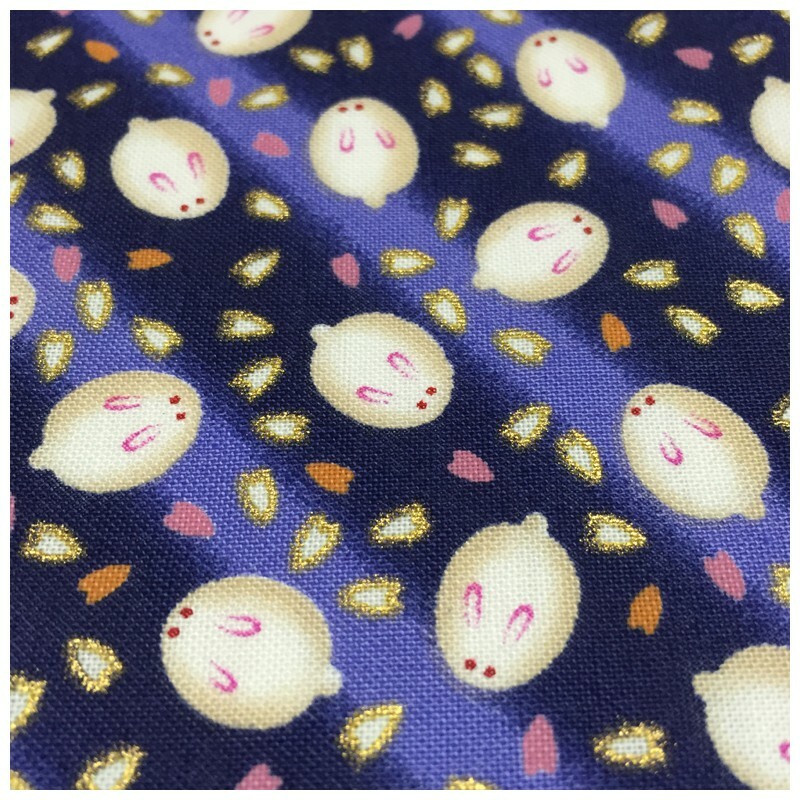 Japanese printed cotton from Asano manufacturer.